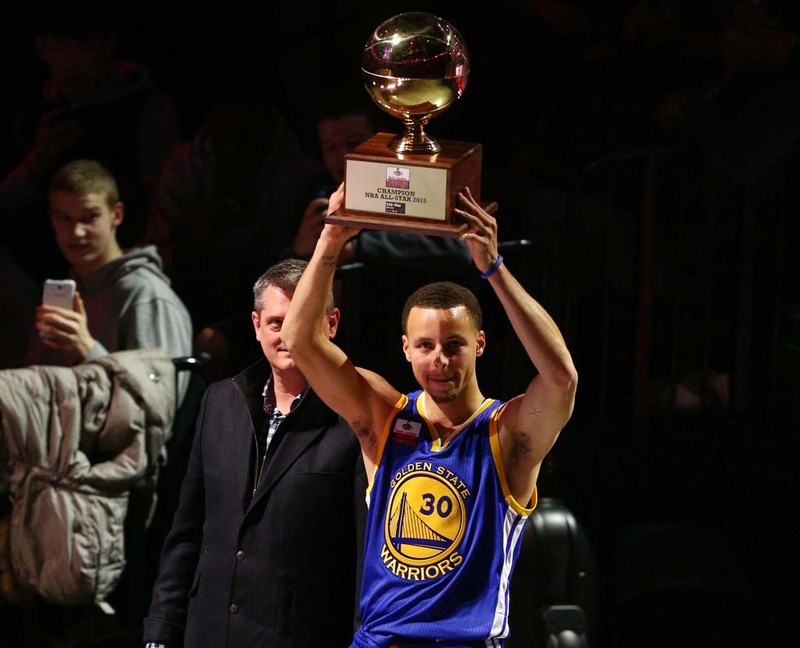 Stephen Curry as good as advertised in first Three-Point Contest victory. 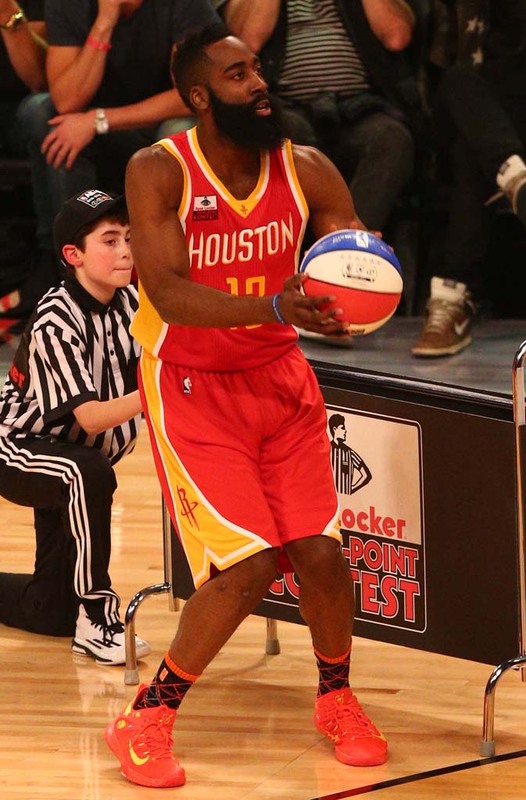 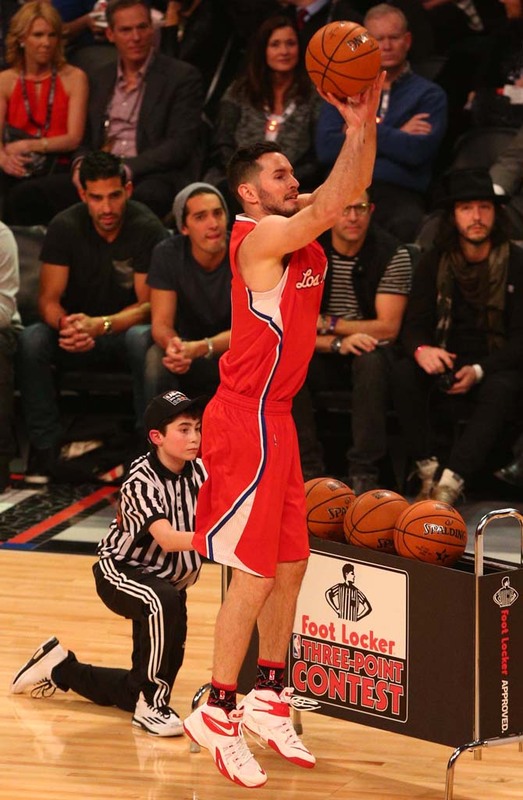 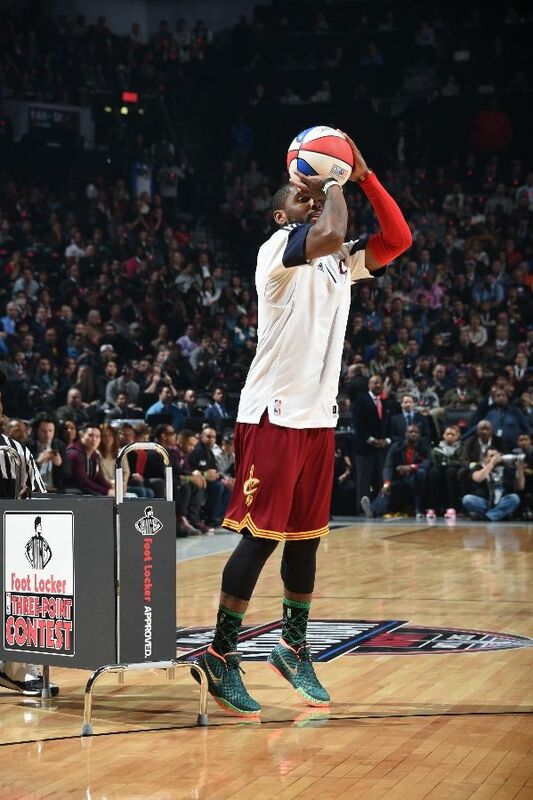 In terms of star power, no All-Star Saturday event offered more than this year's Three-Point Contest. 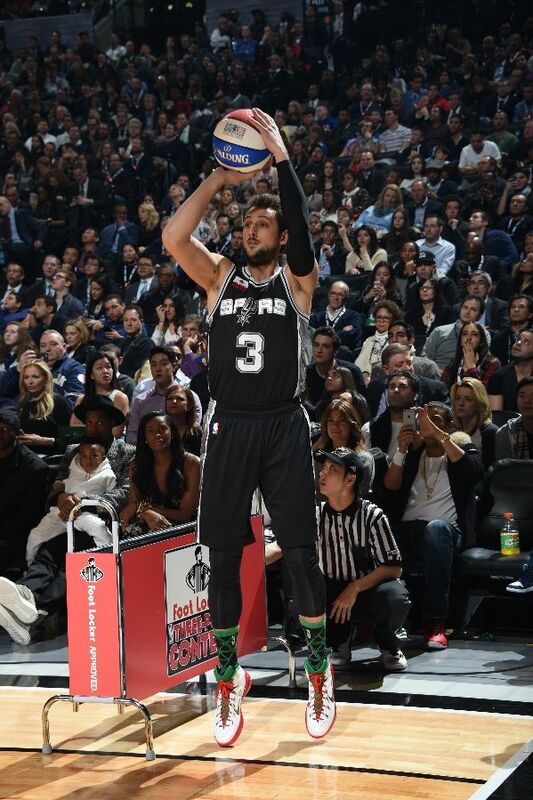 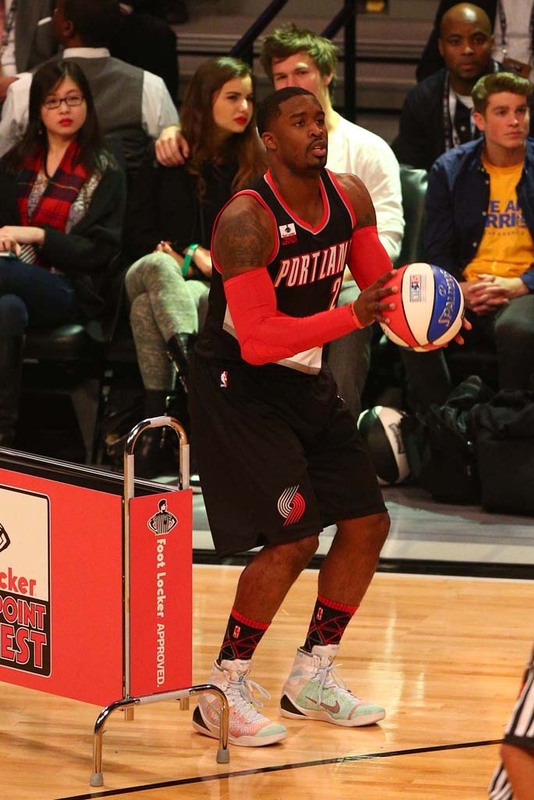 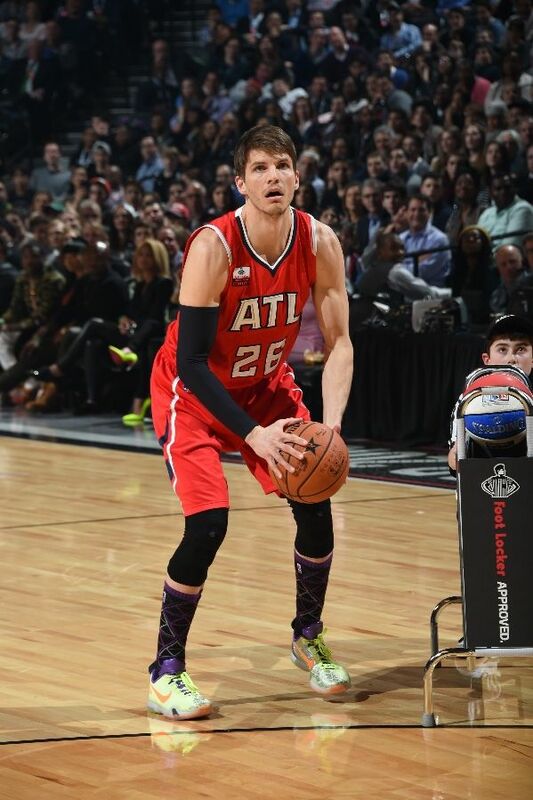 It featured two past winners in Kyrie Irving and Marco Belinelli, leading MVP candidates Stephen Curry and James Harden, Kyle Korver who's currently shooting over 52% from 3, Klay Thompson who recently set the NBA's single quarter scoring record, along with sharpshooters JJ Redick and Wesley Matthews. 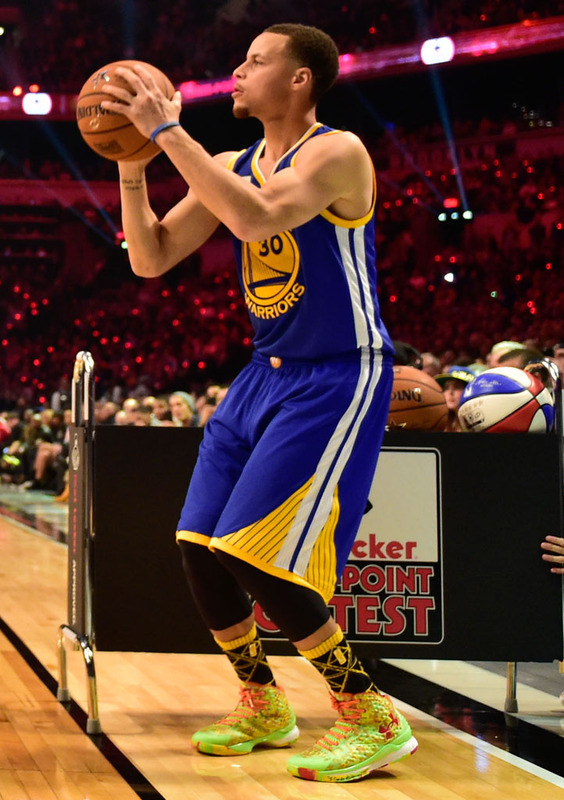 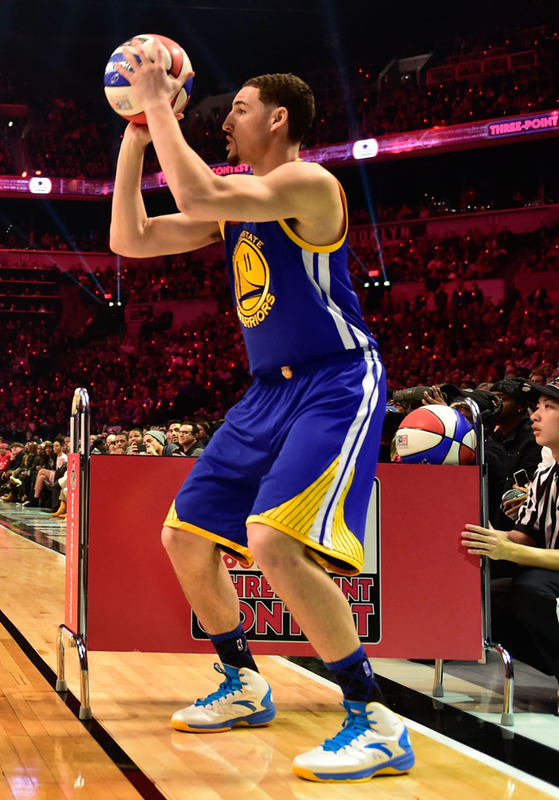 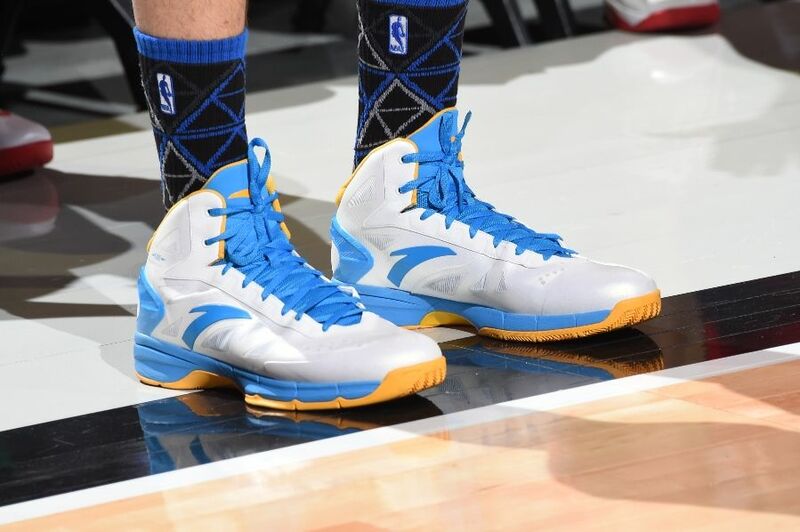 Curry took over in the second round, putting up the highest score of the night while wearing his new signature model. 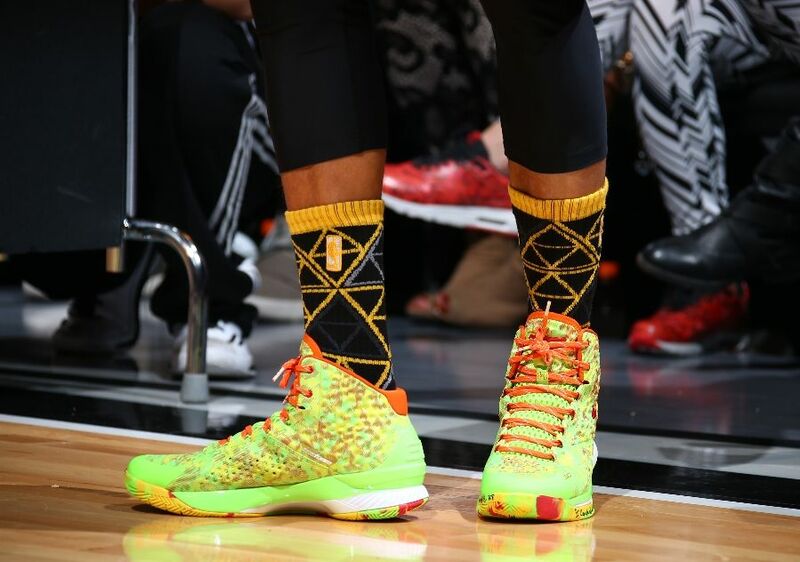 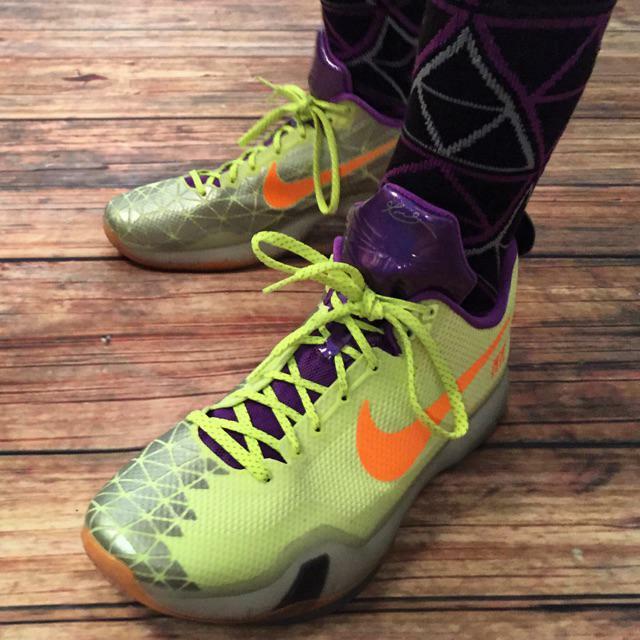 See them below, and find out what the rest of the participants wore.